Award-winning author discusses highly acclaimed novel based on human radiation experiments. Beginning with the Manhattan Project and based on the proceedings of the US Commission on Human Radiation Experiments, Flashblind follows one family’s struggle to survive a modern day government and big pharma conspiracy. Flashblind, a controversial medical thriller, released in April of 2012, has just been named as one of the winners in the New York Book Festival and the Beach Book Festival. 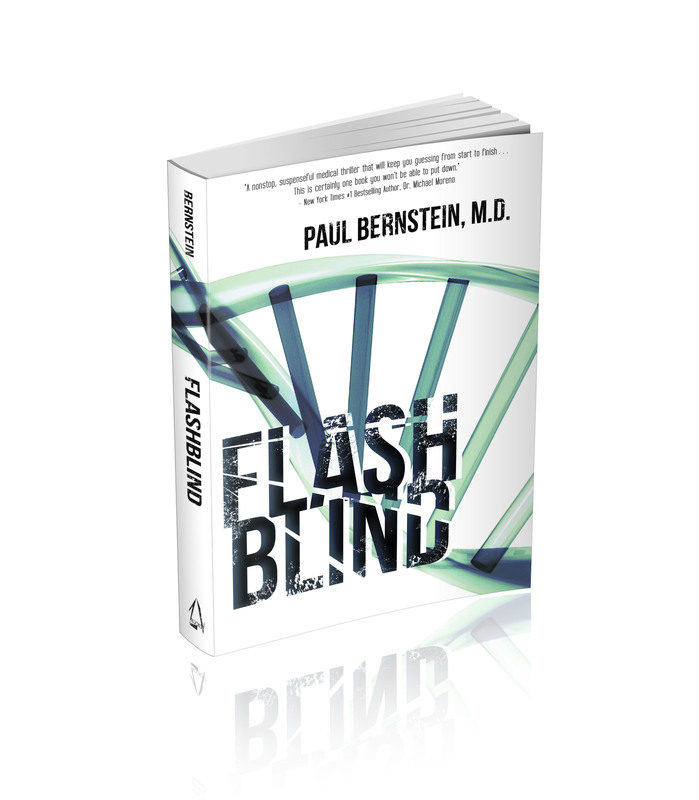 Award-winning author and medical director for the largest medical group in San Diego, Dr. Paul Bernstein will discuss this new and highly acclaimed medical thriller, Flasblind at a book signing on Sunday, August 5 from 12 p.m. to 2 p.m.at Warwicks at 7812 Girard Avenue, La Jolla. Dr. Bernstein’s Flashblind brings to light the controversial theory behind government sponsored human radiation experiments or using humans as guinea pigs. The thriller begins as the race for the genetic holy grail, the cure for cancer, is on. World renowned geneticist, Jake Holden, has less than a month to complete his research that will save his brother. Jake is mired in a government conspiracy and pitted against a multibillion dollar pharmaceutical conglomerate. Big Pharma wants to patent the cure. A trillion dollar drug. Jake wants the cure for his brother and the public good. The US Department of Energy, the same agency responsible for testing nuclear bombs, has funded genetic research and human experiments since the dawn of the atomic age. The possible cure for cancer, also the key to an antidote for radiation poisoning, is kept secret. Not only is Jake’s research and his brother’s life at stake, his own life is threatened. How far would our government go to win a nuclear war? Would they allow thousands to die each year from cancer as part of a conspiracy of secrecy? The greatest scientific race of modern time has the potential to either cure or kill. End the suffering of millions now or enable American to survive a nuclear war. For more information please contact the author at paulbernstein(at)flashblindnovel(dot)com or for rights information publisher ZOVA Books at zovabooks(at)gmail(dot)com. 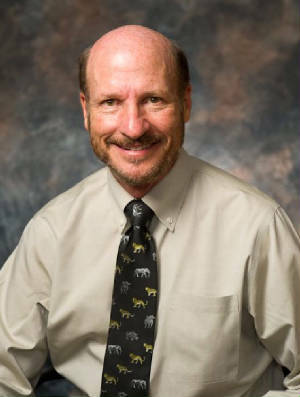 Paul Bernstein, MD, author of the acclaimed novel, Courage to Heal, is a Head and Neck Surgeon and the Medical Director for the largest medical group in San Diego. In addition to being the former Chair of the Head and Neck division of the American Cancer Society, he has appeared on CBS, CNN, Fox, NBC and local media outlets as a medical expert. ZOVA Books is a publishing firm located in Los Angeles, California that publishes genre fiction titles, including works by New York Times #1 bestselling authors Michael Blake (“Dances With Wolves,” “The Holy Road,” “Into The Stars”) and Anna Lee Waldo (“Sacajawea,” “Watch the Face of the Sky”), as well as debut YA author Jessica Therrien (“Oppression”), and Kirkus Star recipient Clive London (“Prince Albert and the Doomsday Device”). ZOVA Books’ film, television and foreign rights are managed by Hollywood production and management company Circle of Confusion and Whitney Lee of The Fielding Agency.